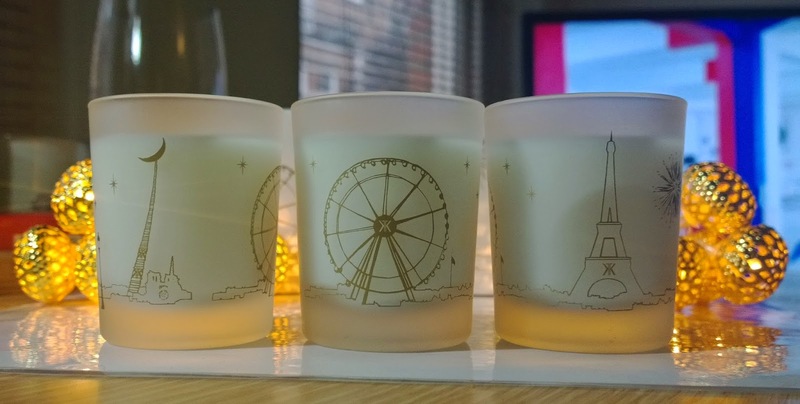 If you’re looking for a cute and pretty candle set, which is also well made, and will definitely give huge delight to the lucky recipient, this is the set for you. Maison Francis Kurkdjian do lovely candles, and this box of little ones is no exception. 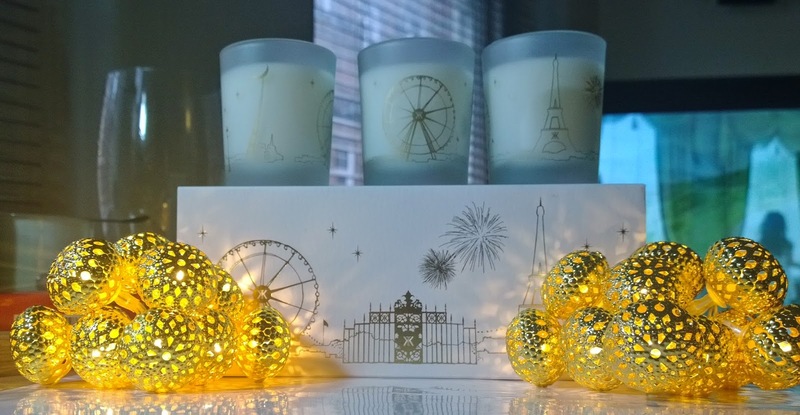 Scented with a mix of powdery iris, spicy gingerbread, and with hints of peppery cedar – all of which, even to my damaged nose, smell pretty and sweet, with some spikiness from the wood – the candles, which are decorated in gold with iconic Parisian landmarks are good-looking enough for the christmas table, and the scents won’t overwhelm your Christmas dinner either. The candles will burn for around 20 hours each, the entire set costs 65 euro, and is available from here.